Mr. Varma is an Advisor to Impulse NGO Network, for the Impulse Model and Impulse Case Info Centre’s Indo Myanmar Special Operation Procedure. A civil servant who superannuated as Special Secretary, Cabinet Secretariat, Government of India in September 2012, Varma is known for his outstanding career spanning 35 years, where he held several key appointments within and outside India. Varma has invaluable experience dealing with international, regional and national security issues, global economic and science and technology related developments. 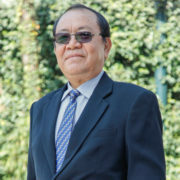 He gained expertise on these subjects particularly pertaining to the Far East, South East Asia region, Africa and India’s neighbouring countries. 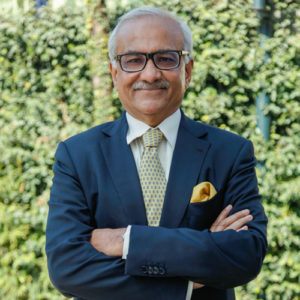 He has served in politically and socially fragile regions in India, which have been affected by militancy, insurgency and terrorism, like J&K and India’s Northeast region.He has also served in diplomatic assignments in important neighbouring countries and the US. He is an expert on China and proficient in Mandarin. 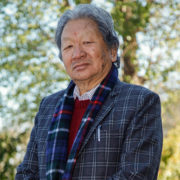 He has been a frequent guest speaker and panelist on subjects related to national security, connectivity in India’s North East region and China. He has received several coveted awards and commendations from the Government of India in recognition of his meritorious and distinguished service to the country over the years. Post retirement, he has been actively involved in corporate, academic and social work. He is currently Advisor, Tata Sons Limited; Senior Advisor (Corporate Affairs), Avantha Group; and Advisor to international NGOs dealing with healthcare and anti-human trafficking of women and children in India and in neighbouring countries. He was till recently, Distinguished Fellow at the Observer Research Foundation. 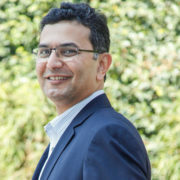 Krishan Varma is an alumnus of St Columba’s School, New Delhi, an Economics Honours graduate from Hindu College, Delhi University and Bachelor of Law from the Faculty of Law, Delhi University.